You can download this podcast in iTunes o Feedburner. 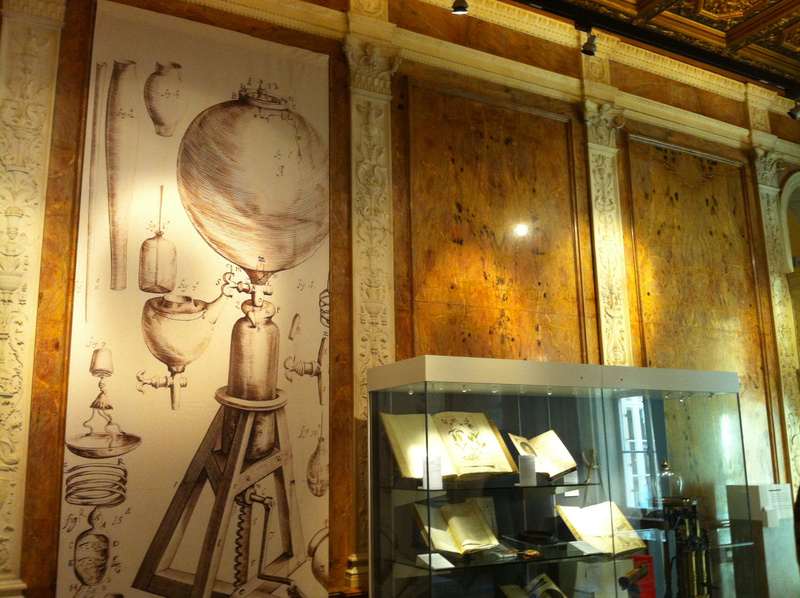 The UK’s national academy of science, the Royal Society, is celebrating its 350th anniversary. The society held its first meeting on November 28, 1660 after a lecture by Sir Christopher Wren. 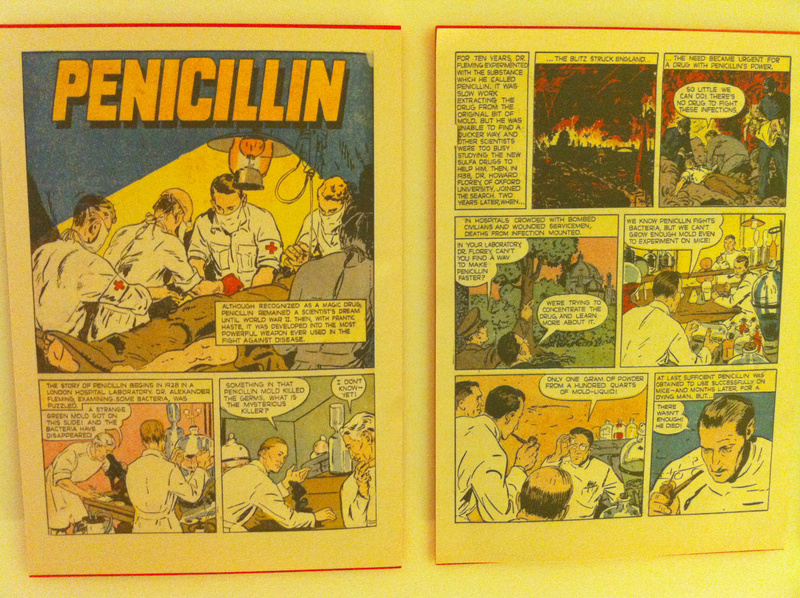 The Society was to meet weekly to witness experiments and discus scientific topics. The society became the “club” of Britain’s best brains: in 350 years, there have been just 8,000 members, ranging from Newton, Charles Darwin and Michael Faraday to the DNA pioneers Francis Crick and James Watson, Stephen Hawking and Tim Berners-Lee. From the beginning, Fellows of the Society had to be elected, although the criteria for election were vague and the vast majority of the Fellowship were not professional scientists. In 1731 a new rule established that each candidate for election had to be proposed in writing and this written certificate signed by those who supported his candidature. This new professional approach meant that the Society was no longer just a learned society but also de facto an academy of scientists. The society pioneered scientific publishing. 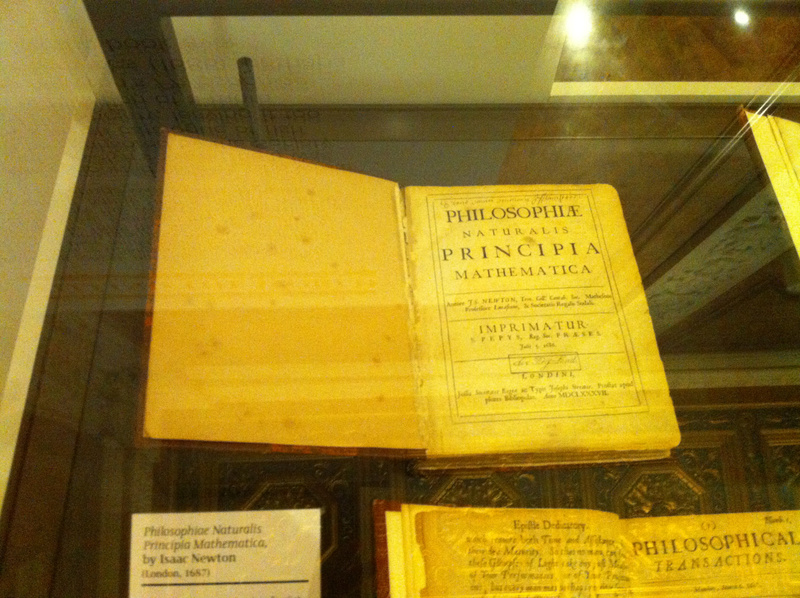 Its Philosophical Transactions is the world’s oldest continuous scientific publication. 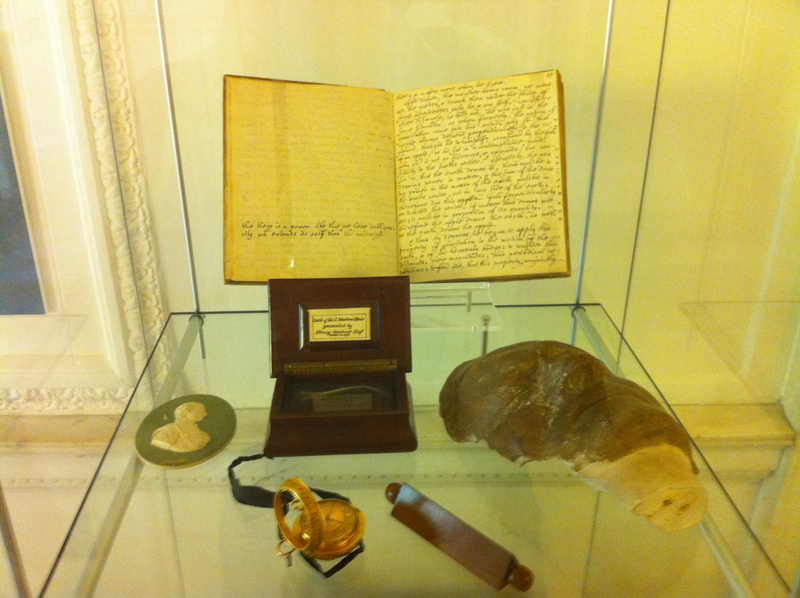 In this, its 350th anniversary, the Royal Society has organised a number of events throughout the year. 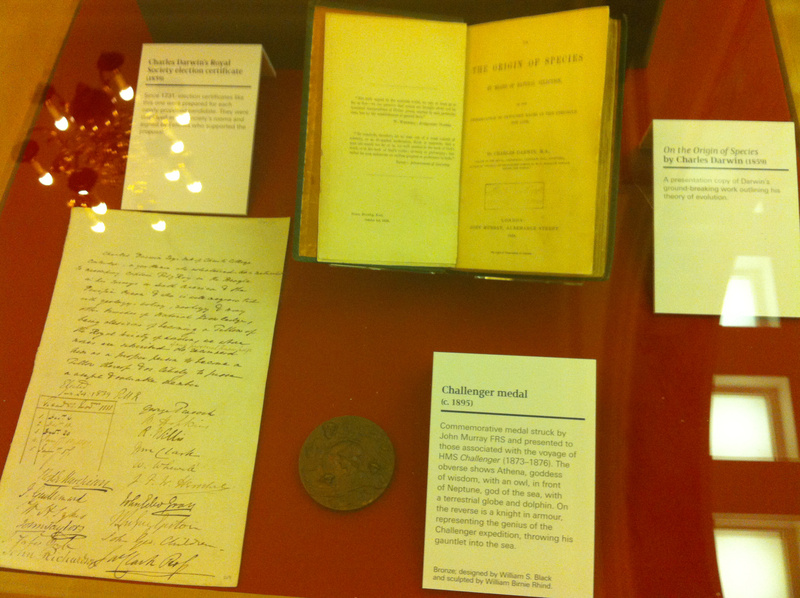 A very interesting event was the exhibition “350 Years of Science” which presents us with a journey through the Royal Society’s building on Carlton House Terrace and shows us the fascinating history of the Society. The Royal Society is a great institution and one which has a very important role in today’s World: It supports modern science, financing approximately 700 research fellowships both early and late career scientists, along with innovation, mobility and research capacity grants. 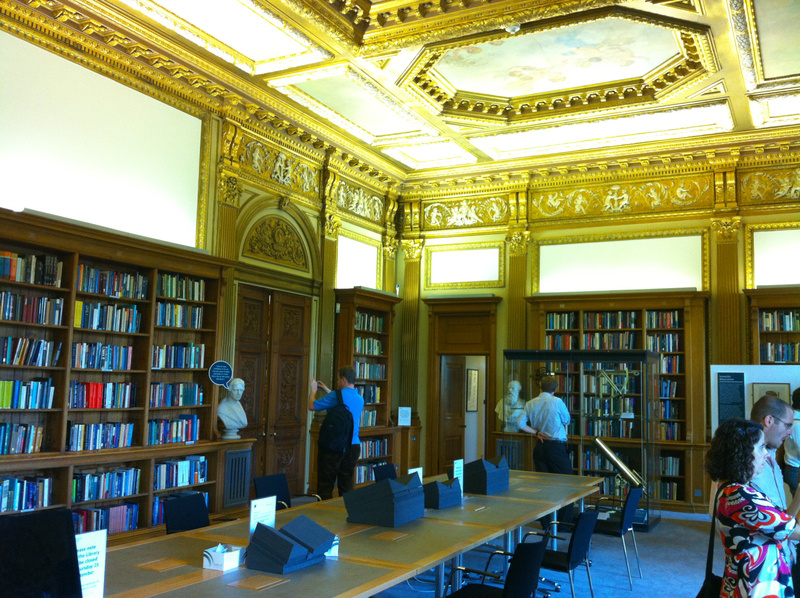 I am pretty sure that in the next 350 years much more history and many more stories will involve the Royal Society. Happy birthday! UK Scientists have on-going concerns for the future of UK science over the Coalition Government’s ‘one size fits all’ plans to cap immigration. With the new visa system overseas researchers are more likely to find it difficult to get access to the UK due to academic salaries and qualifications being expected to earn fewer visa points than those awarded to other workers. The new plans put a cap of 1,000 visas to the ‘exceptional talent’ tier one visas, which replaces the highly skilled category, while graduate scientists can also apply for 20,700 tier two visas if they already have a job offer. A team of scientists for the Southwest Research Institute in San Antonio, US, have discovered an atmosphere of oxygen and carbon dioxide on Rhea, the second largest moon orbiting Saturn. The results have been published in the online version of the Science magazine. Physicists from the University of Bonn in Germany have developed a Bose-Einstein condensate consisting of photons. Until recently, experts had thought this impossible. The scientists report their results in the journal Nature. This photonic Bose-Einstein condensate is a completely new source of light that has characteristics resembling lasers. But compared to lasers, they have a decisive advantage, it could be possible to produce lasers with a very short wavelength.